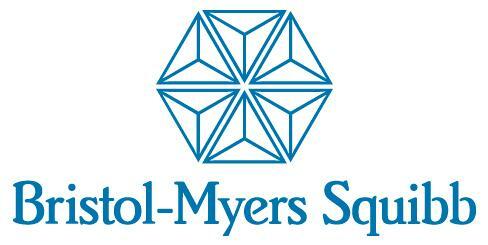 The European Commission has approved Bristol-Myers Squibb’s Opdivo in combination with low-dose Yervoy for first-line treatment for patients with intermediate and poor risk advanced renal cell carcinoma (RCC). BMS has stated that the approval marks the first of an immuno-oncology combination therapy for patients with this type of cancer in the European Union. Clearance is based on results from the Phase III CheckMate-214 clinical trial, which was stopped early following an interim analysis showing that the Opdivo and Yervoy combination showed a significant increase in overall survival, with a 37% decreased risk of death compared to currently used, Sutent. The combination also demonstrated a higher objective response rate of 41.6%, versus 26.5% for Sutent. “Currently, less than 50% of patients with metastatic renal cell carcinoma survive beyond two years, and there is almost no complete remission observed, which underscores the need for new treatments for this disease,” said Bernard Escudier, ex-chairman of the Genitourinary Oncology Committee, Institut Gustave Roussy. RCC is the most common type of kidney cancer in adults, and accounts for more than 140,000 deaths worldwide each year. Clear-cell RCC is the most prevalent type of RCC and constitutes 80% to 90% of all patients.